How Can QR Code Marketing Help Your Business? Why do Local Businesses need a mobile website? Learn more about this new style of marketing and how it can help you and your business. Vouchers, special codes and marketing materials are all great places to start. Mobile is of utmost importance this year. 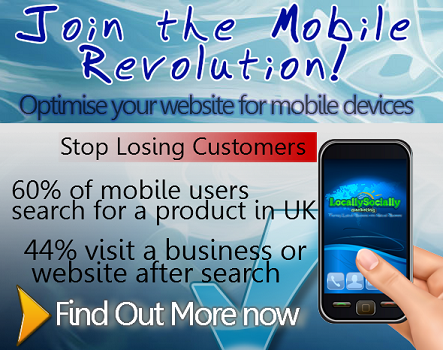 Make sure your website can be seen on your potential customers’ phones. 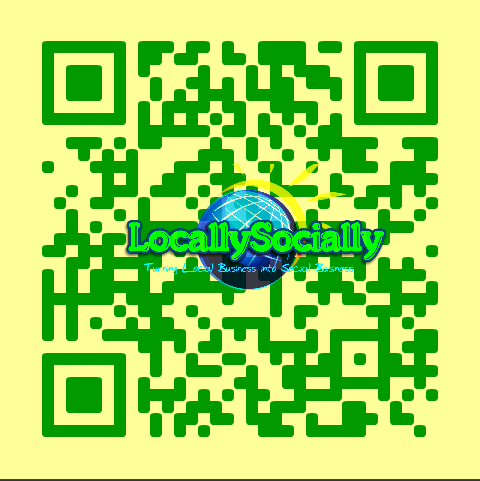 As you know, Locally Socially is all about marketing your business! We provide many different marketing services to help make your business visible online and offline.